Good morning! Here are some of the major highlights and top tech startup news stories for today, Friday, July 13. 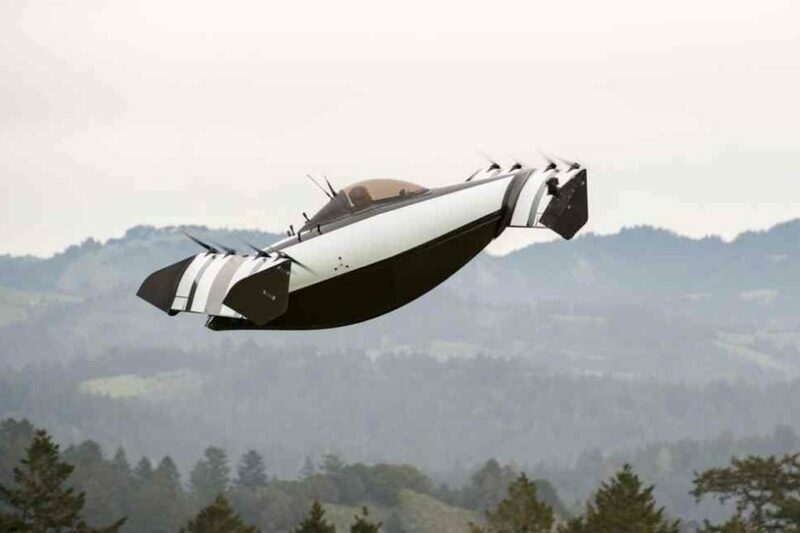 Google cofounder Larry Page backed another ‘flying car’ startup called BlackFly. Last month we reported that Google cofounder Larry Page has backed Flying car startup Kitty Hawk. Now, Page is backing another Canadian flying car startup named Opener. 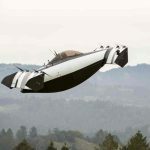 The startup came out of stealth mode on Thursday to reveal its electric flying vehicle BlackFly. BBC first broke the news yesterday. The new flying car will not require a pilot’s licence to operate has been unveiled in California. It can travel 25 miles at 62 mph. As of Septemeber 2017, Blackfly has flown 10,000 miles in test flights with 200-lb payload. Opener was founded in 2015 by Marcus Leng. Small satellite-lofting startup Rocket Lab will build US launch site. Rocket Lab, a small-satellite launch provider announced Tuesday that it plans to build a new launch site in the United States. 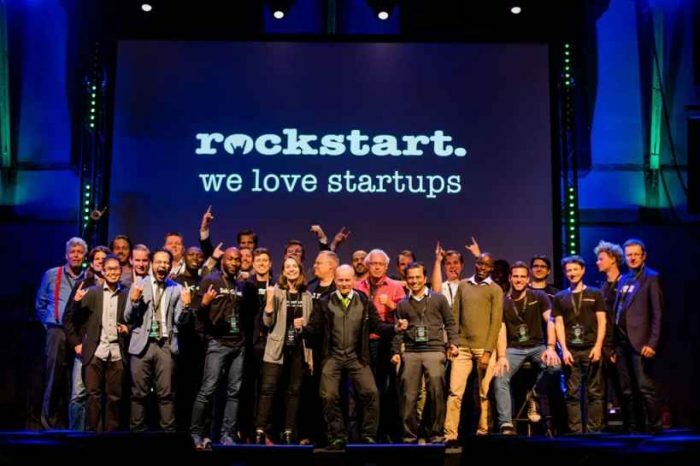 Although the startup is based in based in California, it has launched missions only from New Zealand, where the company built the world’s first private launch complex, constructed on a remote peninsula. Tokyo-based startup Paidy raises $55 million Series C to let Japanese customers shop online without a credit card. Paidy, a Japanese fintech startup that enables consumers to shop online without using a credit card, has raised a $55 million Series C. The company made the announcement today. The round was led by Japanese trade conglomerate Itochu Corporation, with participation from Goldman Sachs. The latest round brings its total funding $80 million. The company raised a $15 million Series B announced two years ago. Singapore startup Electrify to bring ‘smart’ electricity contracts to Australia and Japan. Singapore-based Electrify is harnessing blockchain technology to cut power prices. The company announced this week that it plans to expand into the Australian and Japanese electricity markets by using blockchain to cut costs for both retailers and consumers. Electrify has helped companies buy more than 500,000 kWh of electricity, saving Singapore businesses more than $200,000 per year. Founded in 2017, Electrify is a web and mobile platform where consumers can buy energy from an electricity retailer through “smart” contracts. These contracts directly write the terms between a buyer and seller into lines of code, enforcing the agreement through a blockchain network. 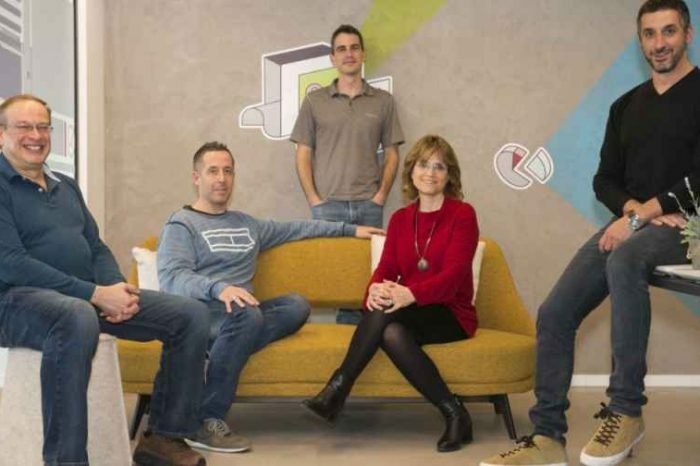 Israeli team software startup Monday raises $50 million at $550 million valuation. Monday, an Israeli team software startup which recently changed its name after mockery, has raised $50 million Series C funding round. The latest round brings the six-year-old to more than $84 million in total funding. Once known as dapulse, the startup decided to change its name to Monday after mockery. The latest round now values Monday at a pre-money valuation of $500 million. The startup was founded by Roy Mann and Eran Zinman and they think they can build a multibillion dollar business. Monday currently has about 35,000 paying customers. Apple is creating a $300 million fund to build solar power in China. With billions of dollars of war chest, Apple is launching a $300 million fund, called the China Clean Energy Fund. The company made the announcement on its website. The goal is to help spread solar energy and wind farms across China. The tech giant is also teaming up with ten of its components suppliers to create a new $300 million fund that will invest in renewable sources of energy in China over the next four years. The fund will be managed by asset management arm Deutsche Bank, called DWS Group.